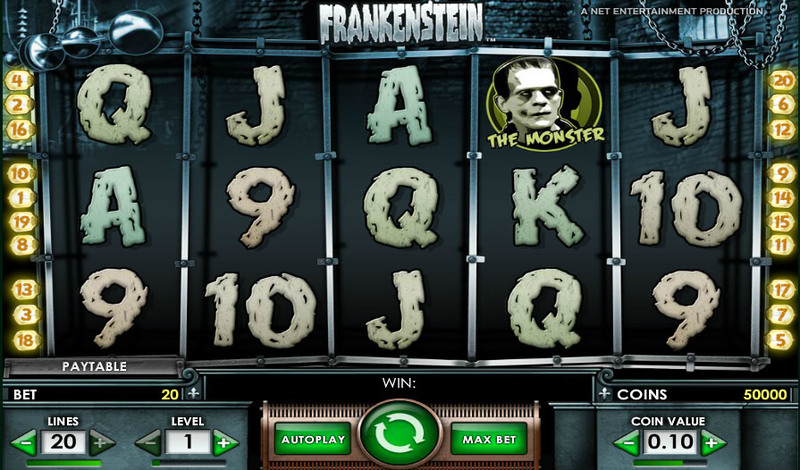 Frankenstein Slot is an online video slot based on the1931 film that features one of the most horrifying creatures on the planet. In association with Universal Pictures, NetEnt has made an adaptation that brings the misunderstood creation of Dr Victor Frankenstein to life. The game gives you the opportunity to decide the combination of betting lines and coin values on each one of your spins. The atmosphere of the game is dark and has a certain sense of mystery. If you are a fan of slots online, this online video slot is sure to tickle your fancy. 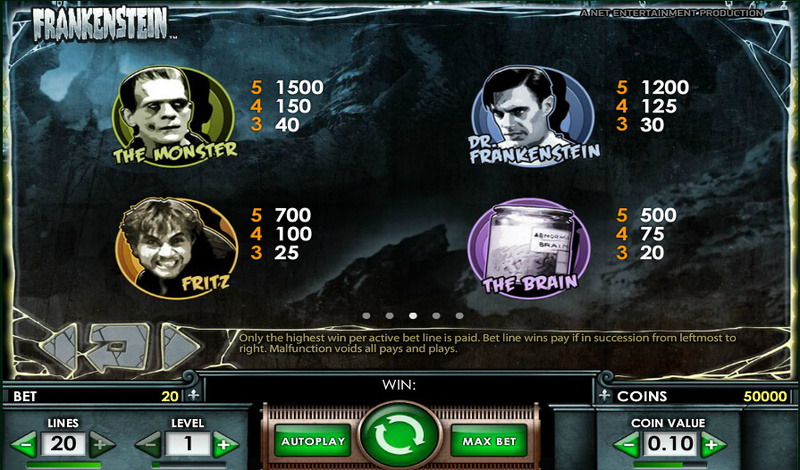 Frankenstein Slot is one of the new additions to the NetEnt games' arsenal. The game features 5 reels and 20 paylines. 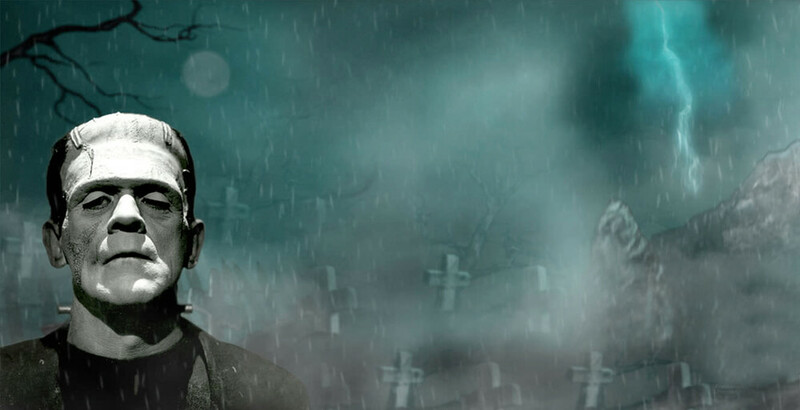 This ghoulish game offers players a spin from as low as 20p to as high as £100. The theme revolves around the 1931 film set of the evil Dr Frankenstein's dark laboratory that is in the basement of his castle. You will notice the instruments and apparatus used to bring the creature to life around the stone-walled basement or hung on the walls. The wilds in Frankenstein Slot can expand and change into multiple bonus symbols, and add a 5x multiplier to your initial stake. 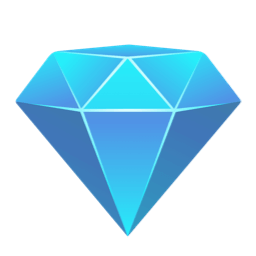 They can also trigger a bonus round where you could earn yourself some free spins. On the reels, you will notice symbols that follow suit with the game's theme, including a Brain, Dr Victor Frankenstein himself, Fritz and Frankenstein's monster. You can enjoy this classic game on any device including computer, tablets and mobile devices. The free spins bonus round in Frankenstein Slot can be triggered by landing 3 or more of the windmill symbols anywhere on the reels during the base game. You will then be awarded 10 free spins and, if you land more of the scatters, you will be awarded 5 to 10 extra spins. 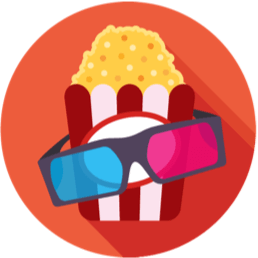 The multiplier appears on the fifth reel and will be used on your initial stake. The Lightning Wid feature is the main bonus feature in the game and it can be activated by landing the silver disc symbol on reels 2, 3 or 4. The symbol will then arc out and two or more adjacent symbols will turn into wilds. The Fire Wild feature is another bonus round that occurs during the free spins feature. It replaces the Lightning Wild feature that is activated during the base game. The Return to Player percentage (RTP) of Frankenstein Slot is 96.7% so there is a chance that you will be walking away with a jackpot prize. Once you manage to activate the bonus features of the game and the highest multiplier is in full effect, you can get a 175,000 coin jackpot! 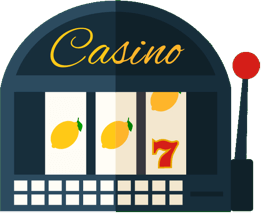 When it comes to detailed and informative online casino game reviews, AboutSlots has got you covered. 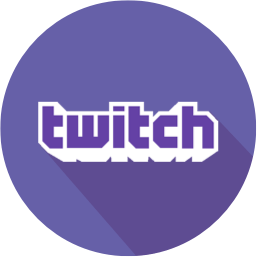 They bring you in-depth reviews for online video slots, giving you a brief overview of the game, gameplay, as well as the bonus and jackpot features that the game has to offer. 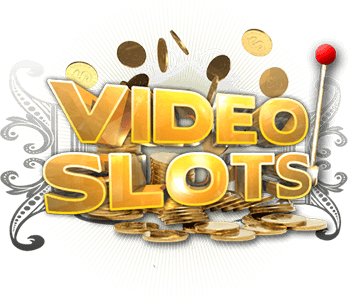 The site is updated regularly so you are assured current information on your favourite video slot. Information on device compatibility is also available so you can know, first hand, which games are compatible with your Samsung Android device, or your iPhone. 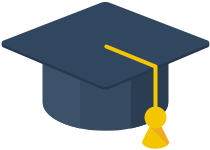 You will also find an interactive forum where players from all around the world come together and talk about online casinos.